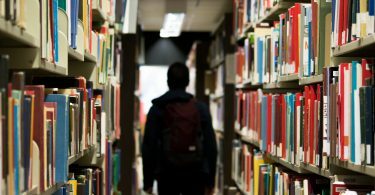 If you don’t write anything on the forum, there is a lot of benefits for you to enter this forum and read new posts in order to get information about exam. 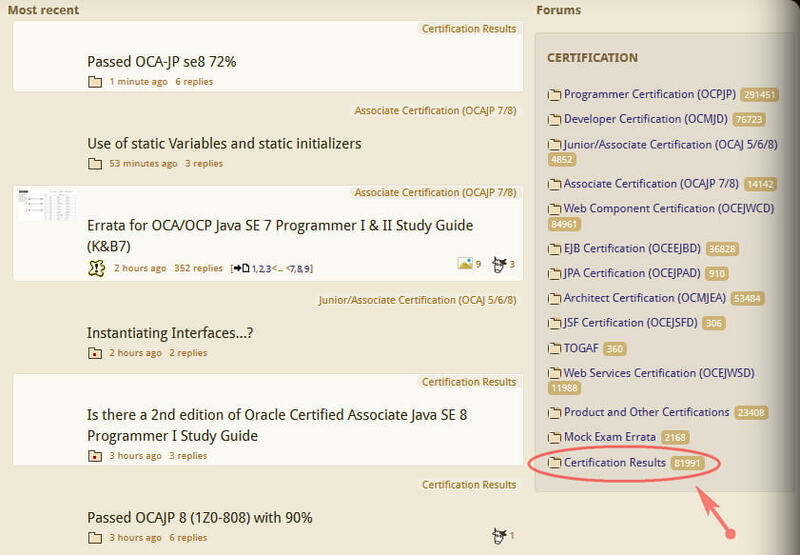 Questions about every step of exam preparation process are asked in forum by users. 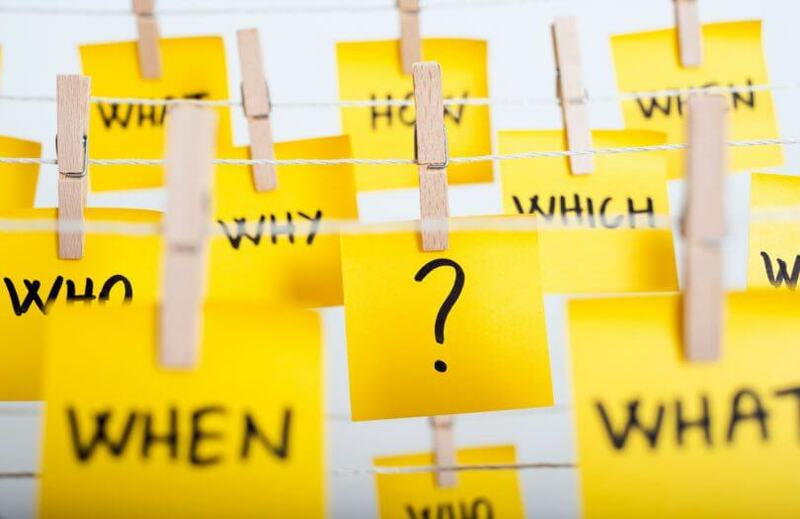 So the same questions are answered comprehensively by moderator or other users or for detailed information you will be directed to appropriate links. 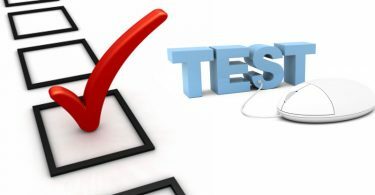 In addition, users who passed exam share their experiences and impressions about exam on “Certification Results” section. There will be a great benefit for you too. 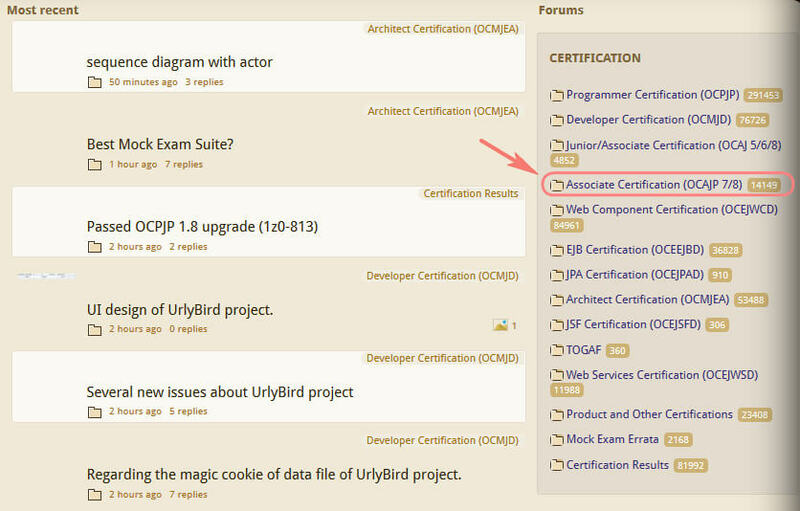 On my exam experience, I have mentioned about benefits of Coderanch forum which I make use of.